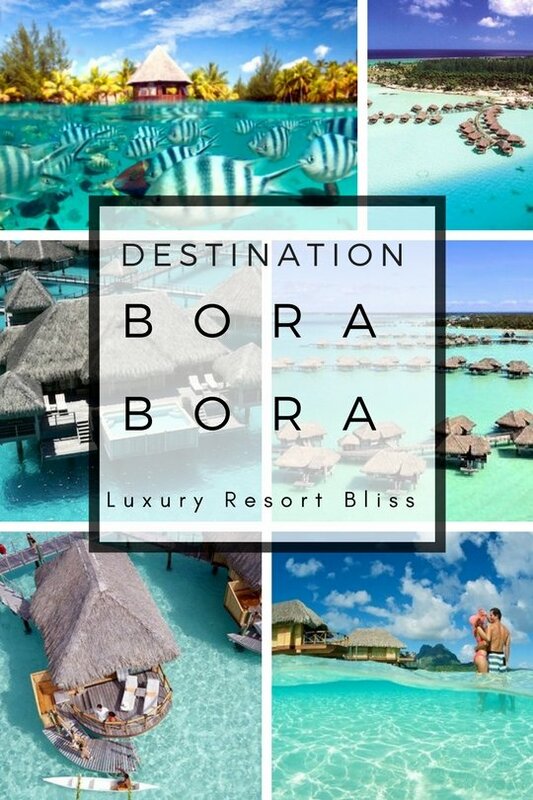 Looking for the best Bora Bora resorts? 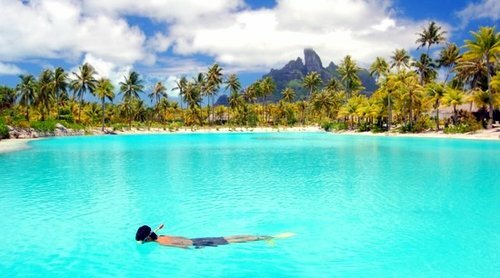 We have reviewed the best Bora Bora luxury and family resorts, which sit on the most wonderful lagoon at the base of tropical Mount Otemanu. 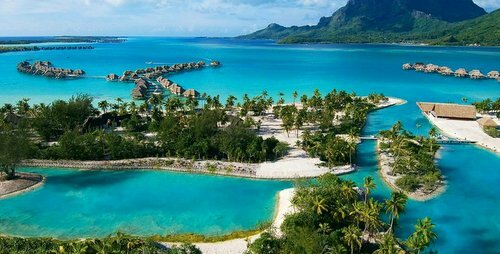 These Bora Bora resorts are often located on the islets that surround the lagoon and shield it from the vast Pacific ocean which sprawls out for thousands of kilometers in each direction uninterrupted. 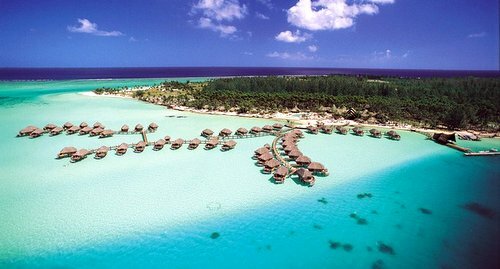 Top Bora Bora Resorts on TripAdvisor. The St. Regis Bora Bora Resort is located along a powder-fine beach on a private island in Bora Bora. It's 5 km from the town of Vaitape, and the imposing sight of Mt. Otemanu is only 2 km away. This is quite a resort and covers 44 acres on it's own prime islet - a little island on the lagoon that surrounds the main island. There are a number of dining option including the poolside Aparima that offers in-water seating for 10 people. Mediterranean and Japanese cuisine is available. You may also want to keep an eye out for the meal packages which appear at this resort from time to time. Savings of up to 30% percent are possible. Activities wise there is an adults-only pool, a private lagoon (great for snorkeling), fitness room, the Miri Miri Spa with 7 treatment rooms and supervised activities for kids ages 5-12. There are 100 over-water villas with lagoon views from furnished balconies. Décor includes hand-woven fabrics, regional artwork and wood floors. Satellite TV and wireless Internet are available. Reviewers generally give this resort a great review. Most say the service is excellent. They say the bungalows are huge, the butlers are great and the location is unbeatable. Travel + Leisure call it one of the best resorts of the decade. When you are ready to become kings and queens of the world head here. You will love the dream bungalow suites hovering on turquoise waters, in a pristine environment. Sit back in a thatched bar looking out to paradise and enjoy cocktail, some fine Polynesian and French cooking, and know you are the envy of all your friends for a while. If you combined the average of the bucket lists made of all the people on earth this resort may well feature near the top of that list. 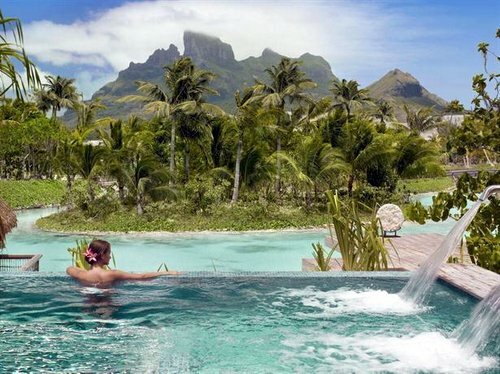 This classic Bora Bora resort sits on a wonderful lagoon and is really what it is all about. What an amazing place! This really is another of the world's most amazing resorts. You can even have your breakfast brought to your bungalow in a ceremonial Polynesian canoe. 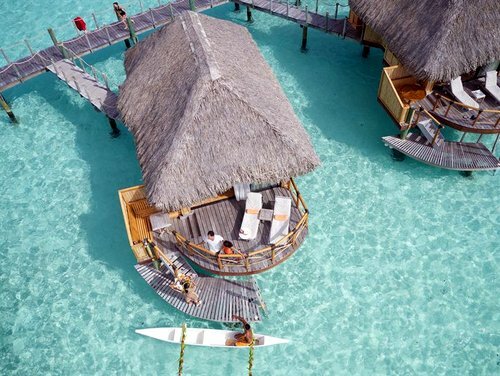 Definitely one of the top few in Bora Bora, with 2 quality restaurants a outdoor pool, a health club, a steam room, a children's club, and tennis courts. The Bora Bora Pearl is on the biggest islet that surrounds the main Island called Motu Tevairoa. The traditionally styled rooms and its position 20 minutes from the main township, make it a convenient choice for exploring. 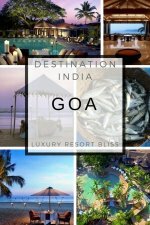 This is a good sized quality 5 5tar spa resort, on the beach, with 99 guestrooms. Like many of the other great beach resorts in Bora Bora, you have amazing access to the lagoons, and coral reefs from your room. The location also makes it ideal for kayaking, canoeing and or taking a catamaran cruise. The resort's spa, offers some original practices, like volcanic stone healing. Located between the “two hearts” of Motu Piti Aau, a coral island on the barrier reef. There are a number of cultural and recreational activities offered here. Activities include: canoeing, kayaking, snorkeling, stargazing and handicraft demonstrations. There are also 2 restaurants, an outdoor pool, sauna and fitness room. The spa offers the unique balneotherapy and thalassotherapy center. Treatments use deep sea water to replenish and restore. The guestrooms and suites are spacious and elegant. Thatched over-water rooms offer fantastic views of the ocean and nearby islands. Reviewers are raving about this resort. Many say it is the best ever! The spa is noted as being "a perfect 10" and it's noted as being a great spot for romance. Unfortunately this great little hotel was closed in the aftermath of a cyclone and the Financial Crisis. We look forward to its reopening which is as yet unannounced. Located on Motu Toopua in Bora Bora's lagoon. 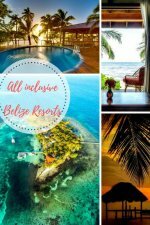 There's diving and snorkeling in the lagoon, free form pool in the middle of a garden, tennis courts, game room, fitness room and a spa. Dine in one of the 4 restaurants. Accommodations are in over-water bungalows and villas. They are furnished in authentic local style and have thatched roofs. Note that they have special honeymoon and wedding packages. Reviewers note this resort as a perfect place for a honeymoon. It's not the ideal location for a family vacation. Past guests liked the free boat ride to town, the pool and the best views around. Some said the service was a little slow, not many choices for breakfast and the AC doesn't cool the room enough. 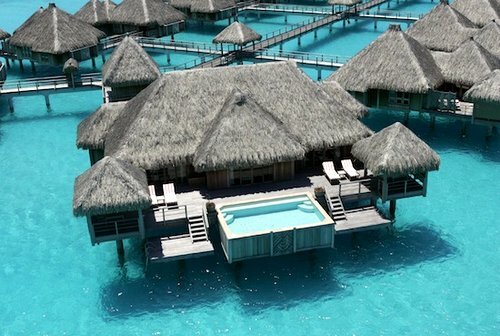 Along with the Maldives, Bora Bora is one of the best places to stay in the over-water villas and bungalows. 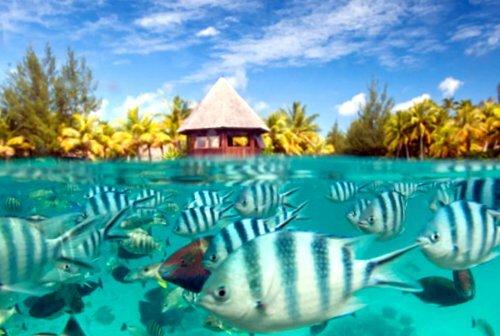 You'll also find the great luxury resorts in Bora Bora included on this page.